Even though we love living in Charlotte, a charming town between the coast and the mountains, it’s nice to get out of town and explore every now and then. Fortunately, we have access to so many incredible destinations within a three hour drive! From bustling cities to natural hot springs and picturesque small towns to national parks, there are plenty of opportunities for travel. Make it your goal this summer to visit one or two of these spectacular road trip destinations close to Charlotte and experience our area’s natural beauty, historic architecture and cultural attractions. Adventure awaits! Why we love it: This famous Lake was the setting for the classic film Dirty Dancing, but is even more gorgeous in person. Nestled in the foothills of the Blue Ridge Mountains, the quiet getaway features lush greenery, a flowering bridge, a beach and nearby attractions, including Asheville and Chimney Rock. We’re sure you’ll have the time of your life! 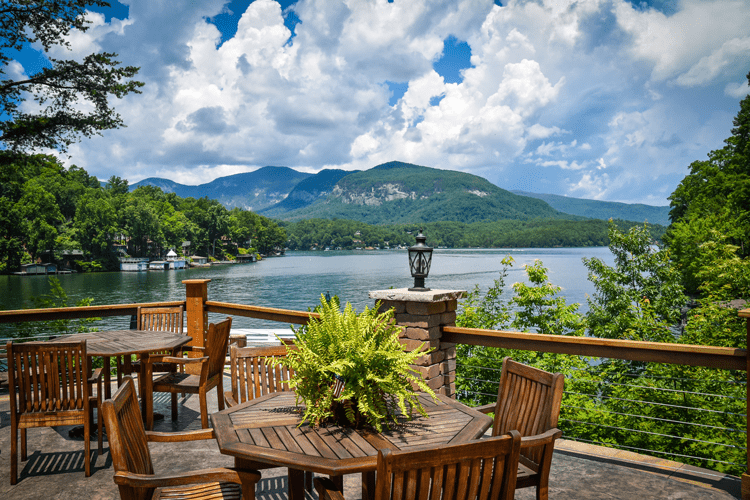 Where to stay: The Lodge on Lake Lure makes it easy to experience life on the lake with complimentary paddle boards, canoes and kayaks. Plus, you can enjoy luxurious features like an on-site restaurant with locally sourced fare, plush bathrobes, and a wine and cheese hour. Why we love it: Outdoor adventurers, take note. Boone is a lesser-known outdoor haven in the Blue Mountains! Here, you’ll find bouldering, zip lines, tubing opportunities, hiking, kayaking, mountain bike trails and so much more. Once you’re done tackling your adventure of choice, there are plenty of opportunities for top-notch relaxation as well. Pamper yourself at a world-class spa, go wine tasting at the local vineyards and shop along King Street. It’s an incredible place to visit at any time of year! Where to stay: Set in a Greek Revival-style mansion, the Westglow Resort & Spa is a romantic getaway with impeccable service, delicious food and a full-service spa. It sits on a secluded 42-acre estate in one of the state’s most beautiful locations! And we’re not the only ones who have recognized it as one of the bests — it has earned accolades from Condé Nast Traveler, Travel & Leisure Magazine, Open Table and more. Why we love it: There is so much to love about Greenville, South Carolina. The town is famous for the park in the town’s center, Falls Park on the Reedy, which features spectacular riverfront gardens and waterfall views. But it’s also famous for the Swamp Rabbit Trail, which attracts more than 1,000 visitors each day to traverse the 22 miles to nearby Travelers Rest by bike. 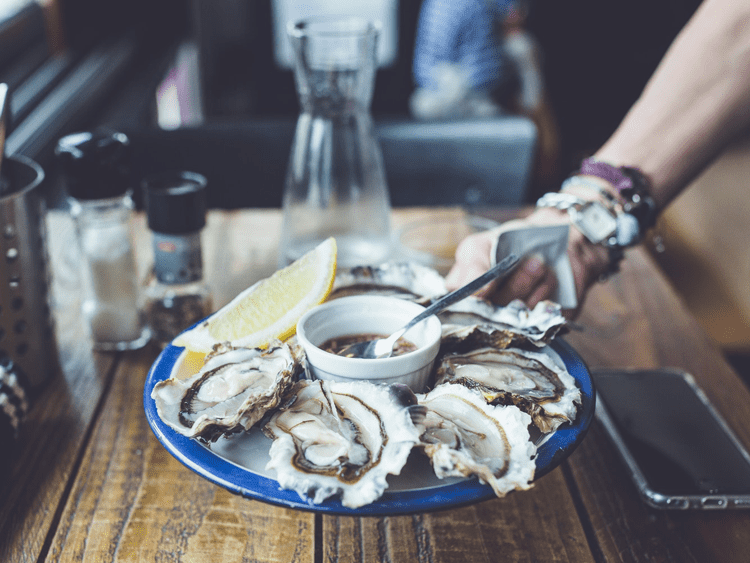 While you’re in the area, make sure to check out some of the town’s best restaurants (The Lazy Goat features top-notch Mediterranean dishes and views of the river), or try one of these fun and romantic date ideas. Where to stay: There are several awesome Bed and Breakfast options in Greenville, but we recommend the Swamp Rabbit Inn. This charming and quirky hotel is a haven for families, cyclists and couples alike — offering private cottages, an on-site bike shed and super friendly staff to help provide local recommendations. 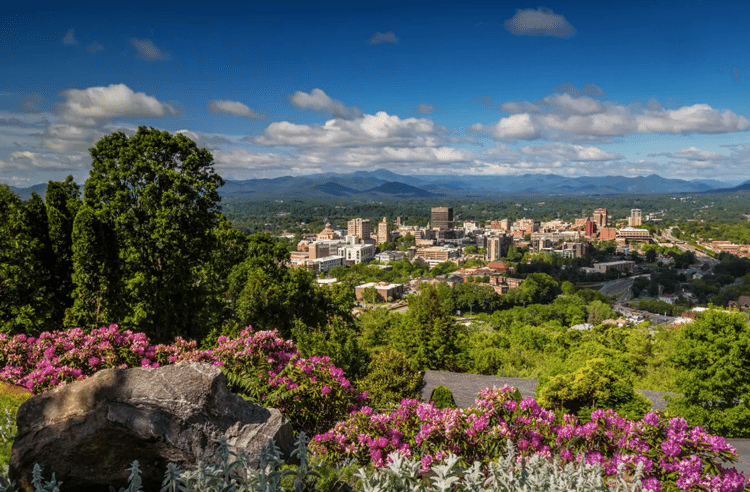 Why we love it: Asheville is a little slice of paradise tucked into North Carolina’s Blue Ridge Mountains. 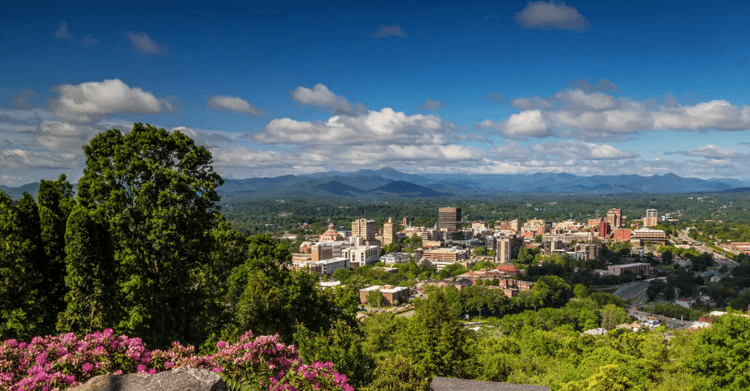 Known as Beer City, USA, Asheville features the most breweries per capita in the country, but is also famous for its vibrant art scene, incredible restaurants and historic architecture. You could spend the entire weekend hopping from restaurant to restaurant (think: tapas at Curate or tacos at the White Duck Taco Shop), but make sure to stop into some of the shops and museums along the way. Or, step outside of town for a wildflower-rich hike at Max Patch on the Appalachian Trail! Where to stay: The Omni Grove Park Inn features a $50 million spa underground that has been ranked as one of the top 20 in the country by Condé Nast Traveler. That’s reason enough to visit, but the inn also offers easy access to nearby breweries, gorgeous scenery and an on-site piano bar. Why we love it: Situated 130 miles west of Charlotte, Brevard, North Carolina is known as the land of the waterfalls. And trust us, it’s just as picturesque as it sounds. Visit during the summer for the ultimate waterfall experience — hiking and swimming opportunities abound! After exploring the outdoors, you’ll be able to enjoy the friendly atmosphere of the charming small town, which features delicious restaurants, shops, and festivals or concerts almost every weekend. Bonus: While you’re here, make sure to check out Sliding Rock, a popular swimming hole with a natural rock waterslide. It is sure to be a hit for adventurers of all ages! Where to stay: Book a cabin through Deer Ridge! These charming cottages feature mountain views, fireplaces and other upscale amenities, and most of them are dog-friendly! Why we love it: A large chunk of Charlotte’s population is made up of graduates of UNC Chapel Hill or Duke University, so if you’re a Tar Heel or Blue Devil reading this, you already know the lowdown on the Research Triangle. 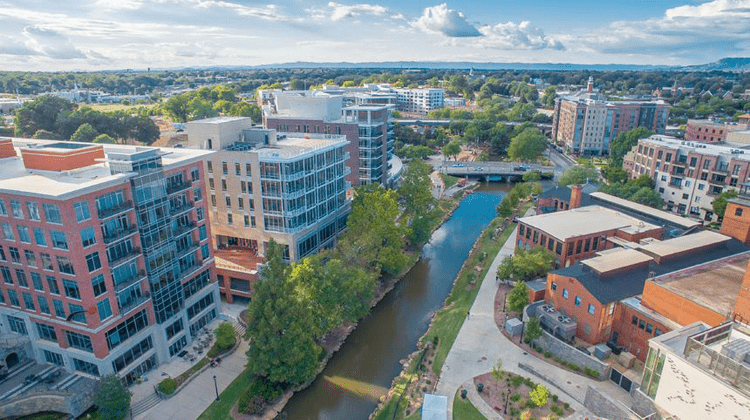 This area, linked by Raleigh, Durham and Chapel Hill, is ripe with opportunities for exploring — including top-notch nightlife and culinary scenes. There are also plenty of cultural experiences, art and history museums, and historic architecture! 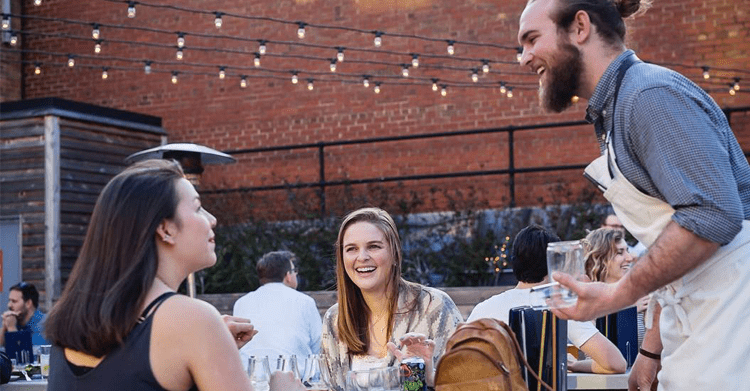 While you’re here, taste moonshine at Topo Distillery, experience the exclusive atmosphere at the Crunkleton ($5 buys a membership), enjoy farm-to-table fare at the area’s restaurants, explore Durham’s American Tobacco Campus, and visit the Peanut Roaster in Henderson. 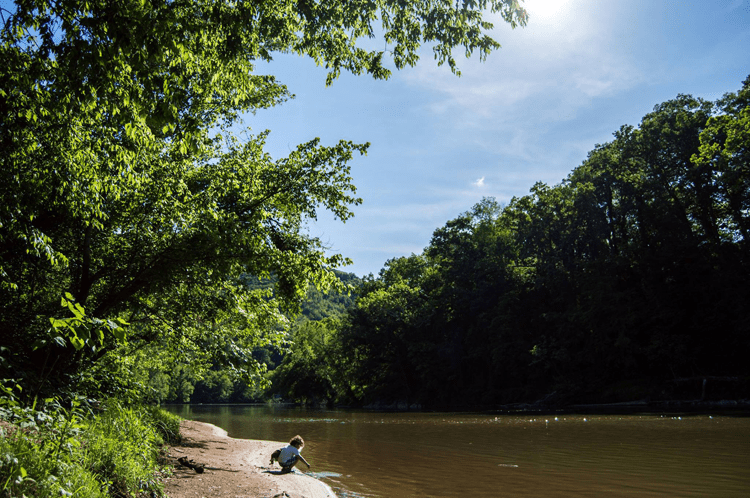 There is also easy access the outdoors at the nearby Eno River State Park! 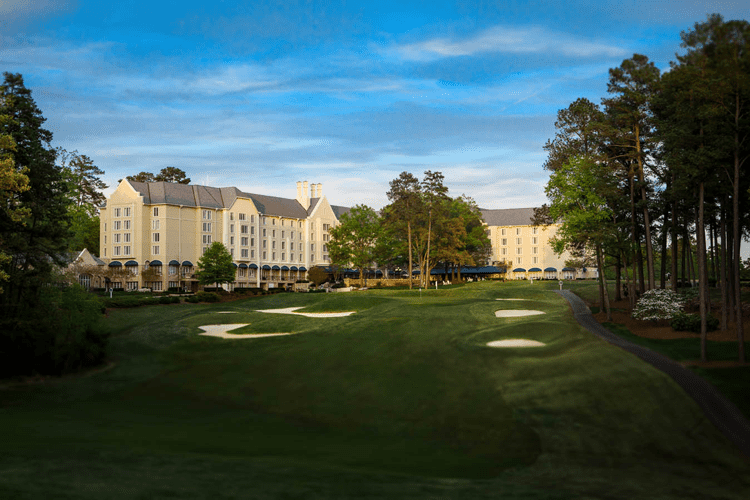 Where to stay: The Washington Duke Inn and Golf Club allows for an exclusive, resort feel without the astronomical price tag. Golf enthusiasts will love the proximity to the on-site course, but everyone will enjoy exploring the 300 acres of tall pines and hardwoods in Duke Forest! The Inn is conveniently located on the Campus of Duke University, and offers easy access to everything the Research Triangle has to offer. Why we love it: Welcome to one of the most picturesque places in the country. 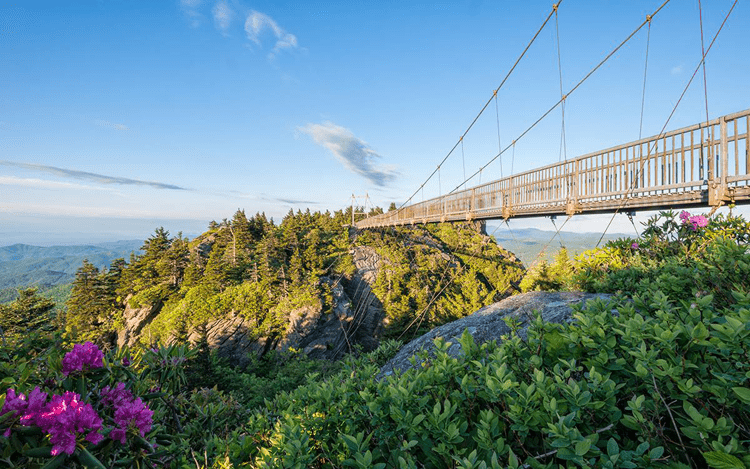 Grayson Highlands State Park is located within Jefferson National Forest near Mount Rogers and Whitetop Mountain, and is a haven for photographers and outdoor enthusiasts alike. Hiking trails lead to waterfalls and spectacular overlooks, and the camping throughout the area is top notch. Where to stay: Pitch a tent or stay at one of the local cabins! You can find all of the information you need for that on the park’s website. Why we love it: Imagine soaking in an all-natural pool of hot, crystal clear mineral waters with healing properties. Now, imagine doing that with incredible views of the mountains! Hot Springs, North Carolina is a small town that surrounds a 100-acre resort and spa with modern jacuzzi-style hot tubs positioned along the banks of Spring Creek and the French Broad River. The tubs are supplied with the world famous hot mineral water that put this little town on the map, and there are also massage therapists on site to complete the spa-like experience. Where to stay: The Hot Springs Resort & Spa offers several different lodging options for your relaxing getaway, including luxury suites, a deluxe cabin with a private outdoor tub, primitive camping sports and more. Why we love it: Lake Jocassee is a magnificent, 9,000-acre, spring-fed lake located in northwest South Carolina. In the morning, the glassy surface of the water reflects the pristine shoreline and the surrounding rock formations, and at any point on the lake, you can enjoy staggering mountain vistas. It’s certainly one of the area’s most gorgeous natural attractions! There are three boat ramps offering public access to the lake, 20 lakeside villas, an abundance of campsites, several hiking trails, and wildlife viewing opportunities — all you need for a memorable weekend adventure. Where to stay: Either pitch a tent at one of the campgrounds or book one of the spectacular lakeside villas for a more luxurious experience. Either way, you will be graced with excellent views and easy access to the lake! Why we love it: Charleston’s historic district is second to none. Showcasing colorful historic homes, ornate balconies, charming churches and horse-drawn carriages to take in the views, it feels like you’ve stepped into the past! Of course, that’s not all that Charleston has to offer. Perched on the coast of the Atlantic ocean, the city offers an abundance of fresh seafood and stunning beaches for soaking in the sunshine. In fact, the city was voted the #1 city in the US and Canada by Condé Nast Traveler in 2017! You might need more than a weekend to see everything. Where to stay: If you’re going to Charleston, you might as well go all out! The Wentworth Mansion is one of the city’s most historic, unique and luxurious hotels — and the only one in town with a five-star rating. The Wentworth offers a true dose of Southern hospitality and easy access to the area’s best attractions. What are some of your favorite local vacation destinations? 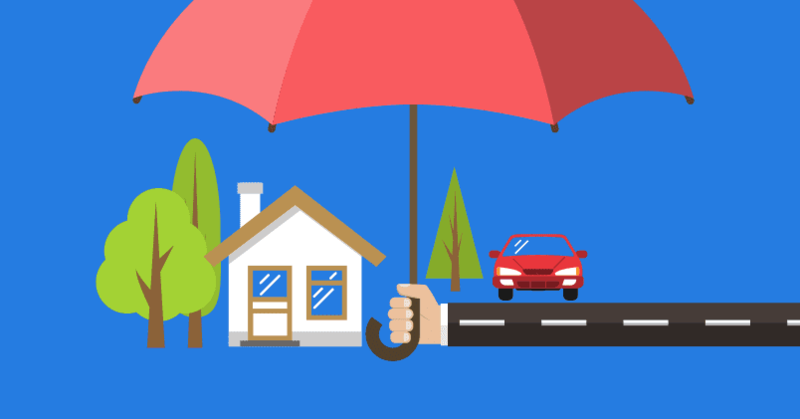 Share your recommendations with us in the comments. Stay in style at a State Park!